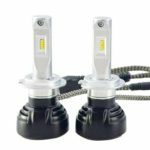 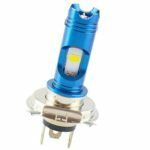 We support scooter light bulb is high quality new product, with fan at bottom the LED.Light bulb have 2 side precise unique light pattern design,super bright,and the LED scooter headlight bulb replacement the traditional HID bulb. 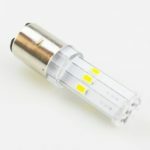 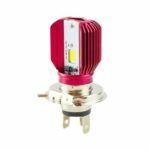 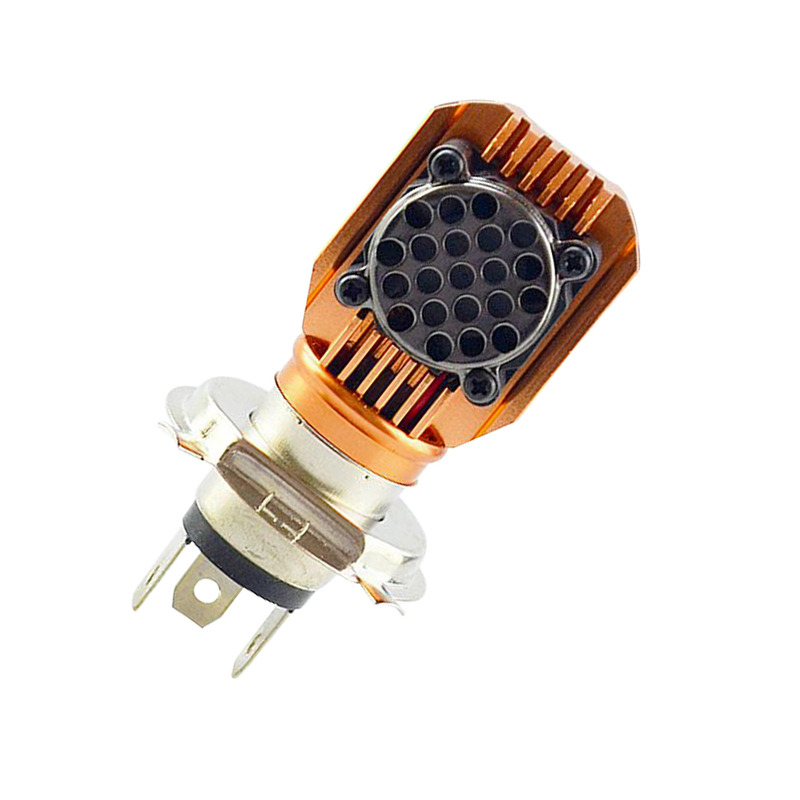 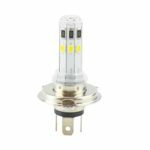 The led scooter light bulb with fan 20W is a new kind of green power source for motorcycles ,they are environment-friendly and energy-saving.High efficiency lower power consumption. 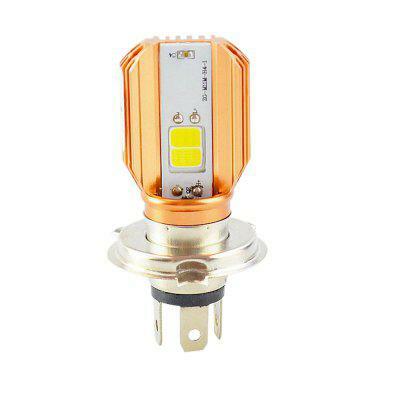 Have one years warranty ,it was made up with aluminum.with universal socket .the light bulb is hot sale product. 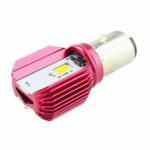 The headlight for motorcycles Super bright, have precise unique light pattern design with fan at bottom, efficient cooling with fan.